The KX MATRIKX + CTO/2 32-250-125-975 water filter removes chlorine and other organic chemicals that contribute to taste and odor while also providing the sediment filtration and dirt-holding capacity of an efficient 5 micron nominal sediment filter. 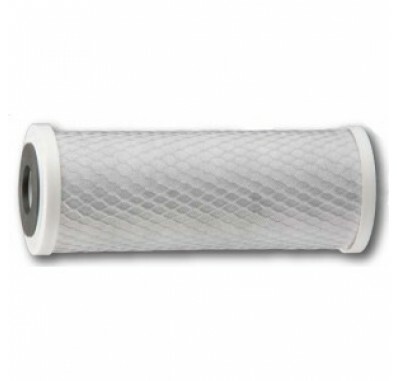 These KX 32-250-125-975 filters work great where both a sediment and activated carbon filter are needed. The extrusion process allows the production of a carbon block with more carbon, but a lower pressure drop. The KX MATRIKX + CTO/2 32-250-125-975 water filter delivers extended life while removing sediment, chlorine taste and odor and organic contaminants from water, aqueous solutions or suspensions. KX MATRIKX Industries 32-250-125-975 water filters are also widely used in filtering organic solvents. The KX Matrix 32-250-125-975 water filter is ideal for use in residential and commercial water purification systems, food service, pre- and post-RO systems. 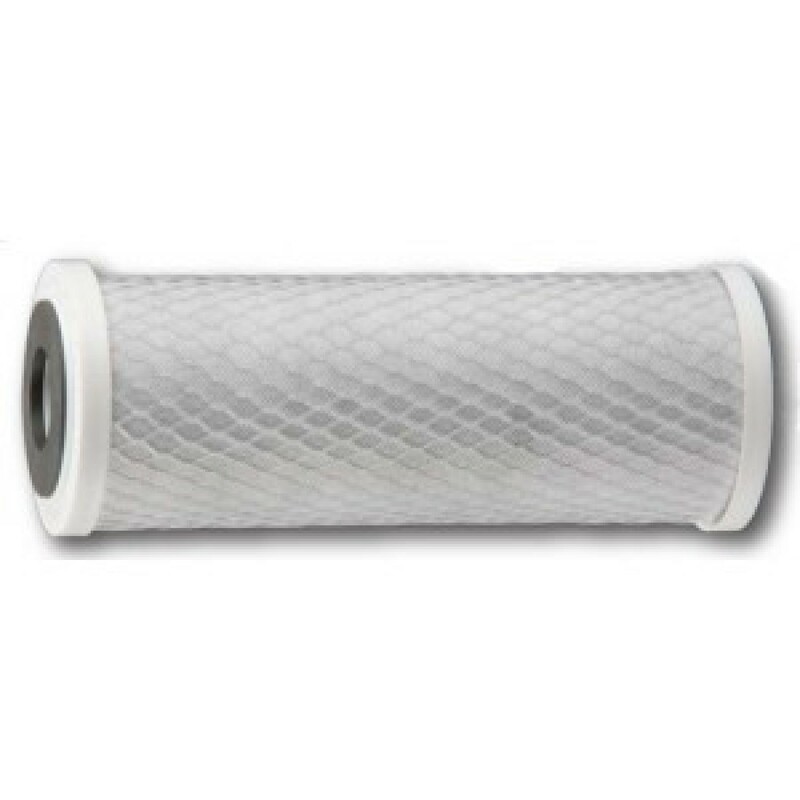 The KX MATRIKX 32-250-125-975 carbon filter is manufactured from high purity acid-washed activated carbon. The dirt-holding capacity and the absence of carbon fines makes the KX MATRIKX CTO/2 the filter of choice. KX MATRIKX + CTO/2 replacement filter cartridges combine both high performance and integrity with an exceptional cost-to-performance value. Use the KX Matrikx Industries 32-250-125-975 water filter in the Culligan HF-360 and other standard water filter housings. KX MATRIKX +CTO/2 32-250-125-975 water filters are designed to fit most standard household and commercial or industrial housings. The Pentek EP-10 can be used in place of the KX Matrikx 32-250-125-975 water filter for similar performance.